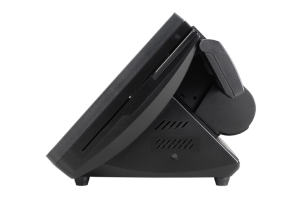 Enhance the customer experience at the checkout with the Partner Tech PT-6515 point of sale (POS) terminal. 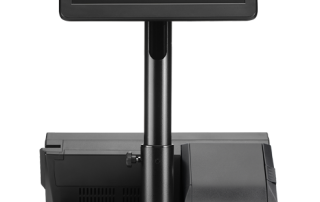 Its all-in-one design eliminates unsightly peripheral cables and conserves counter space for more important things — like your shopper’s purchases and impulse purchase displays. 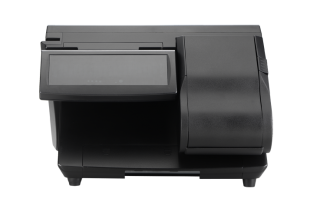 The PT-6515’s state-of-the-art and ergonomic profile will complement your store’s style and décor and help you project the right image of your brand at that all-important final touchpoint before customers leave the store. There’s no need to worry about peripherals. 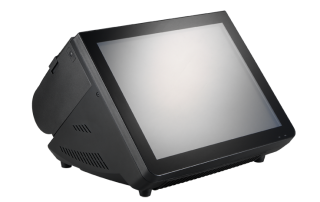 The PT6515 POS terminal is embedded with an 80 mm thermal printer, 15-inch PCT touchscreen and integrated customer display. We save you time by building in the ideal components to get the job done. If you do require additional functions, we offer a variety of optional peripherals designed to help your system evolve and scale as your business needs change. 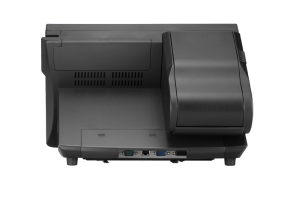 No store wants POS downtime, and the PT-6515 is designed to keep performing so you don’t lose customers when systems are down for repair. 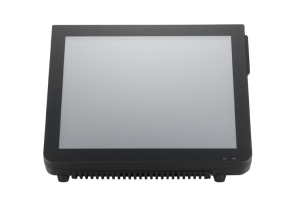 Their fanless design prevents dust and dirt from being pulled into the terminal, which can cause damage and component degradation. And because the PT-6515 has no moving parts, it’s rugged enough to withstand the bumps or spills that sometimes happen in a busy work environment. If you need to move a POS terminal to a new location or a temporary spot such as at a pop-up shop or sidewalk sale, the compact, integrated PT-6515 makes it easy to take POS where you need it. The PT-6515 can help any type of business provide great customer service, and because of its compact, rugged design and flexibility, is also the ideal choice for demanding applications in theaters, coffee shops, arenas, festivals, and specialty retail stores. 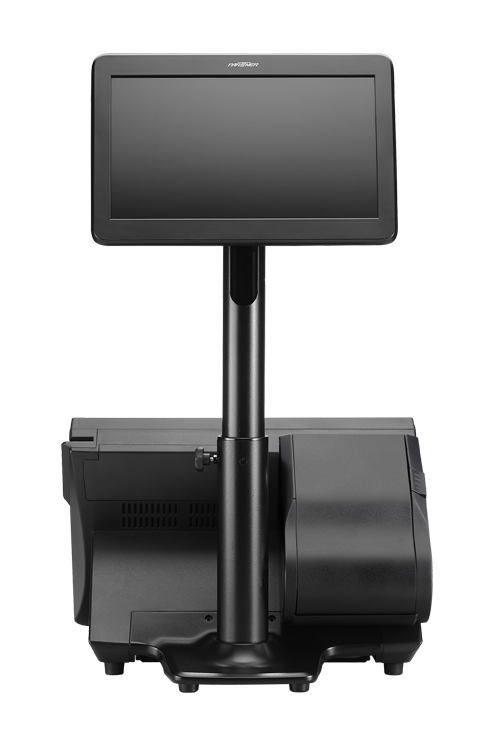 It is also designed to support mini kiosk applications and you can expand its functionality with optional WLAN and RFID for payment options. 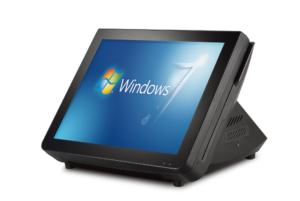 PT-6515 is embedded with the Intel® Celeron processor J1900 that meets the demands of today’s power-hungry POS applications. 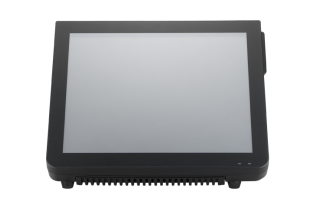 The PT-6515 features a 15-inch TFT LCD touchscreen, with options to add a 2×20 VFD integrated customer display or 7-inch LCD customer display. 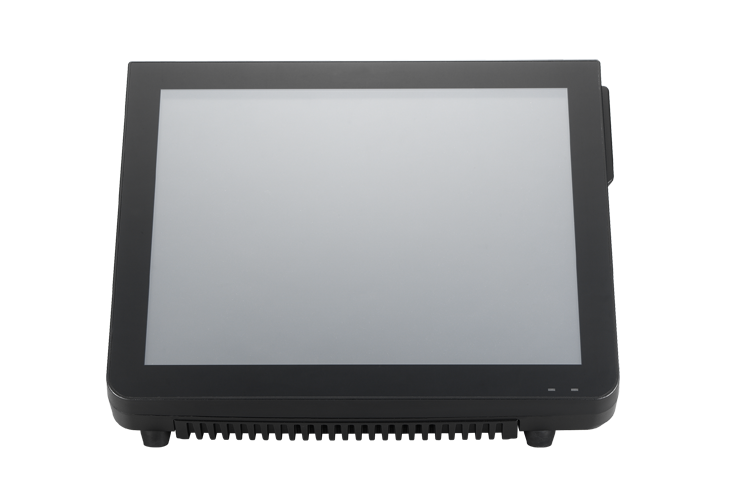 A modular design makes it easy to access the VFD, printer, MSR, and HDD for maintenance. The PT-6515 offers you the flexibility to choose from a number of interface configuration possibilities including an RJ11 port that supports up to two cash drawers and powered +12V power output. 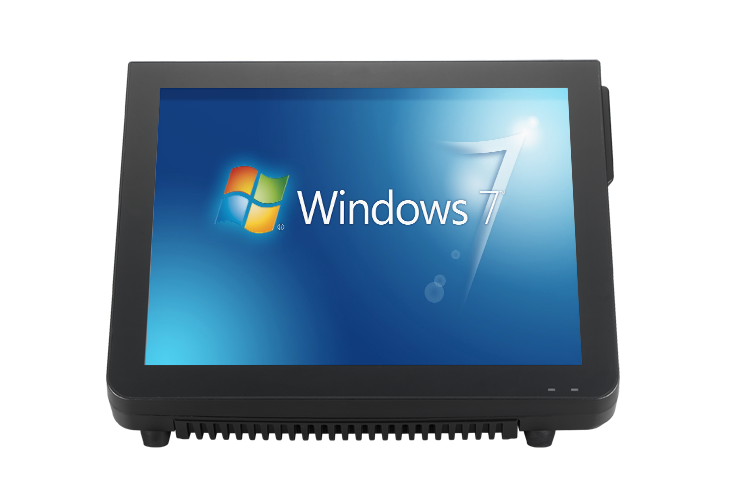 To allow you to choose the best OS for your operations, the PT-6515 supports Win 7, POS Ready 7, Win 8, and Win 10.